The tax year runs from the 6th April – 5th April. 31 January 2019 Deadline for on line self-assessment submissions. The balance of any outstanding tax and national insurance for 2017/18 must be paid to HMRC. 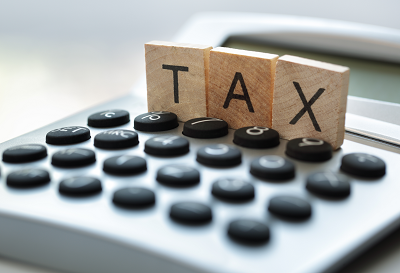 If your taxable profits of more than £1.5 million, you must pay your Corporation Tax in installments.